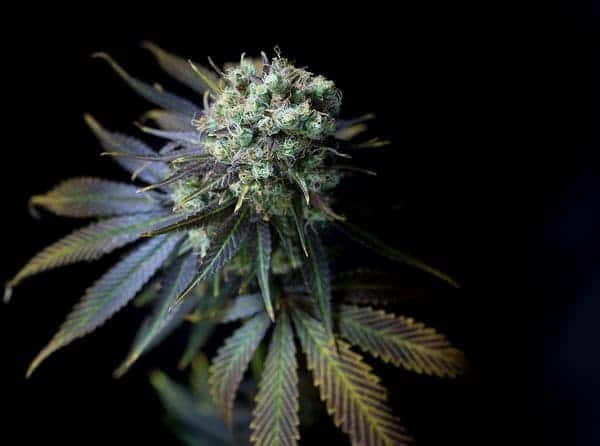 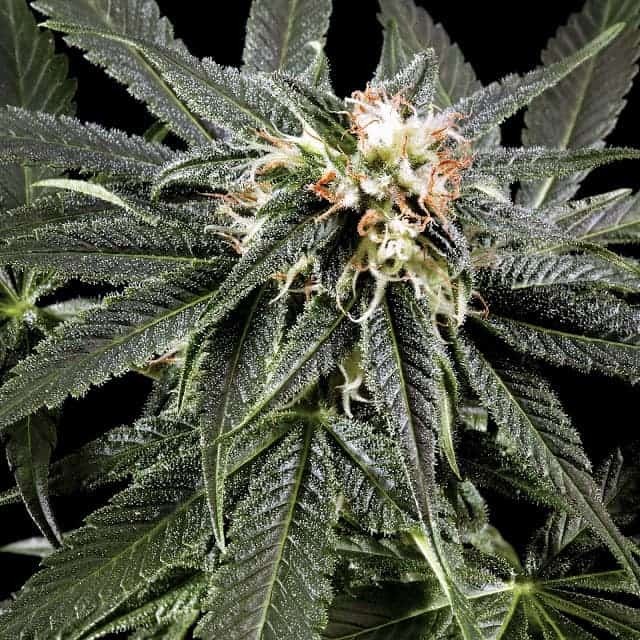 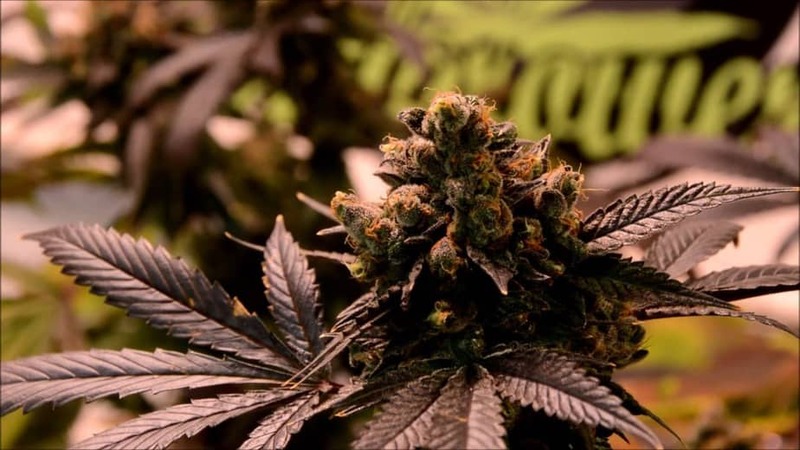 Onyx Seeds is an auto-flowering plant that include a bit of diesel, White Russian and AK47, among others. 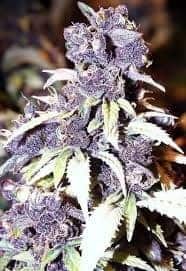 The seeds can grow well to be a very good plant with height around 50 to 90cm tall, extremely branchy, fruity taste, and can yield very high. 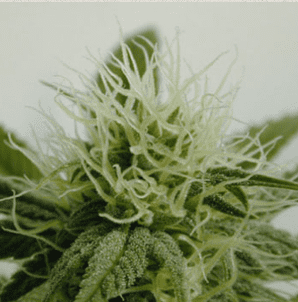 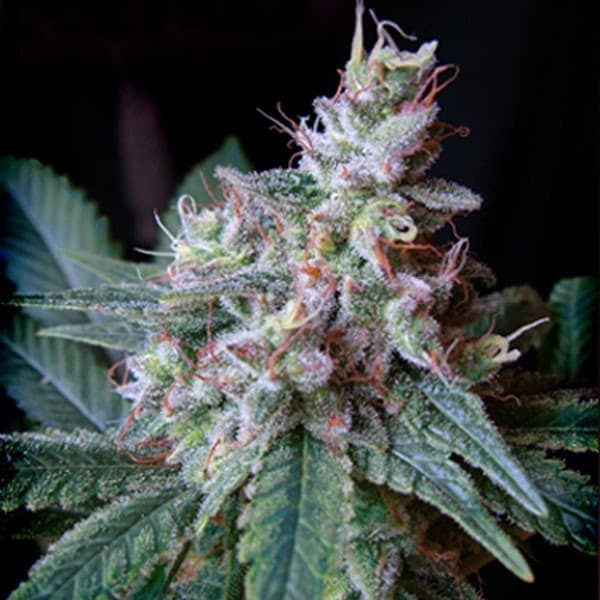 Please browse our sites for more marijuana seeds.